This is the second time this building has burned. The first fire decimated the guest rooms on the first two floors. But true to Catskills resort tradition, the health spa in the basement was salvaged and remained active in the hotel's final years. 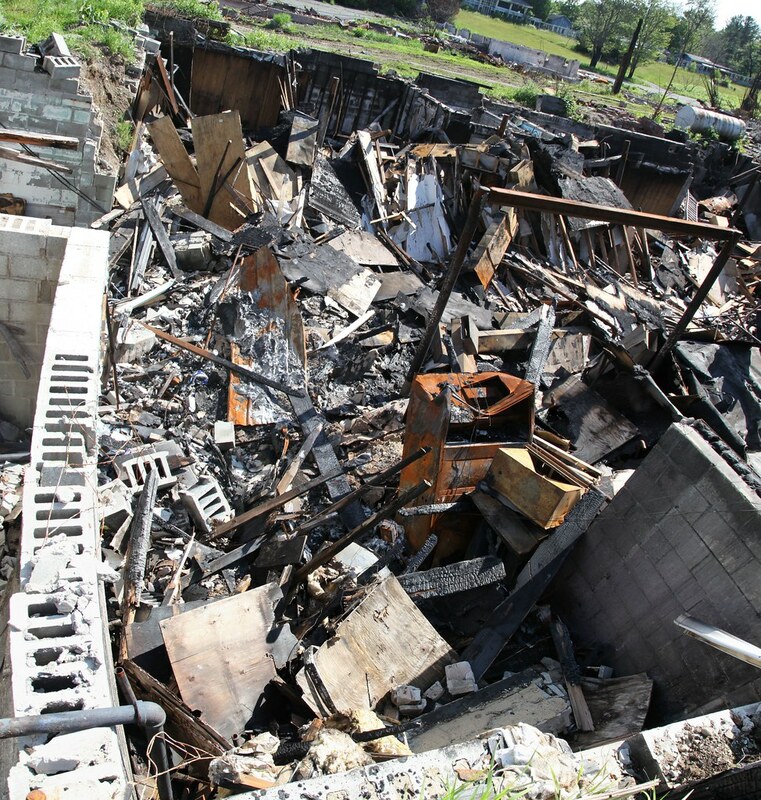 The remains in the rubble prove to be virtually unrecognizable.